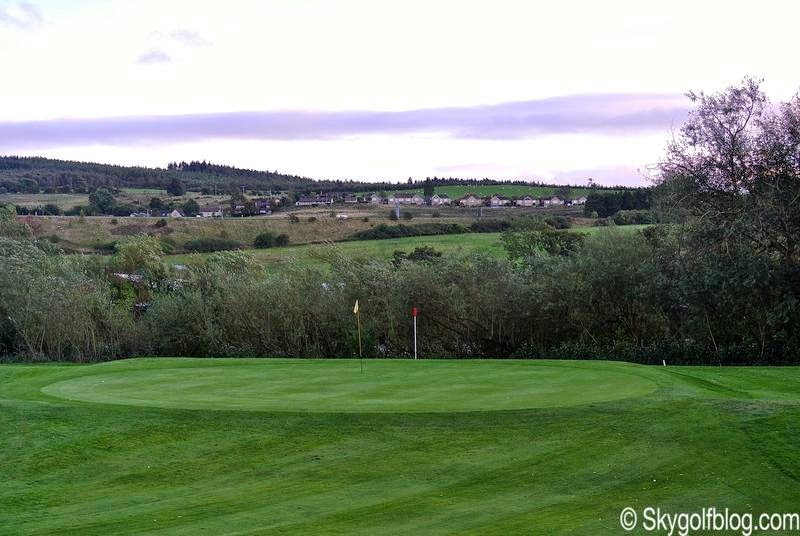 Scotland is known to be the ultimate destination for golfing enthusiasts and avid players. 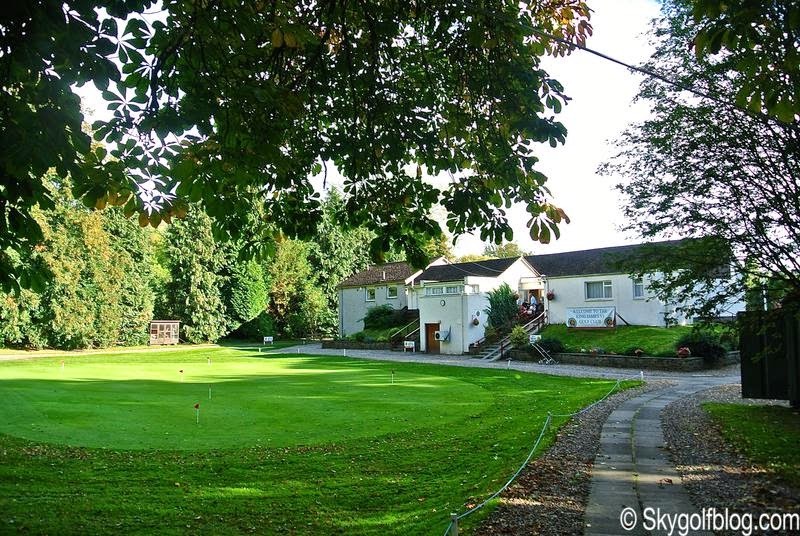 St. Andrews, Turnberry, Royal Dornoch or Carnoustie are among the most popular and often overbooked destinations, but with more then 500 golf courses to choose from in the country it easy to find yourself walking the fairways of a lesser known gem. 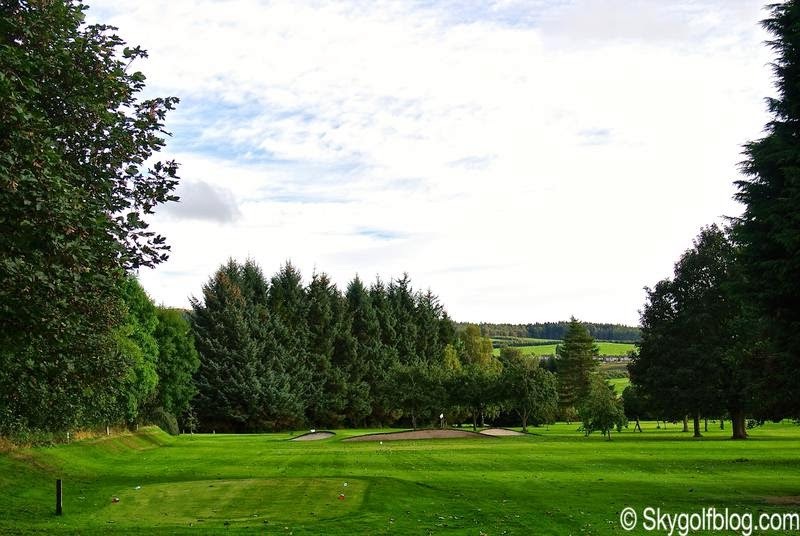 King James VI is an unexpected surprise and definitively an unconventional golf course in Perthshire. 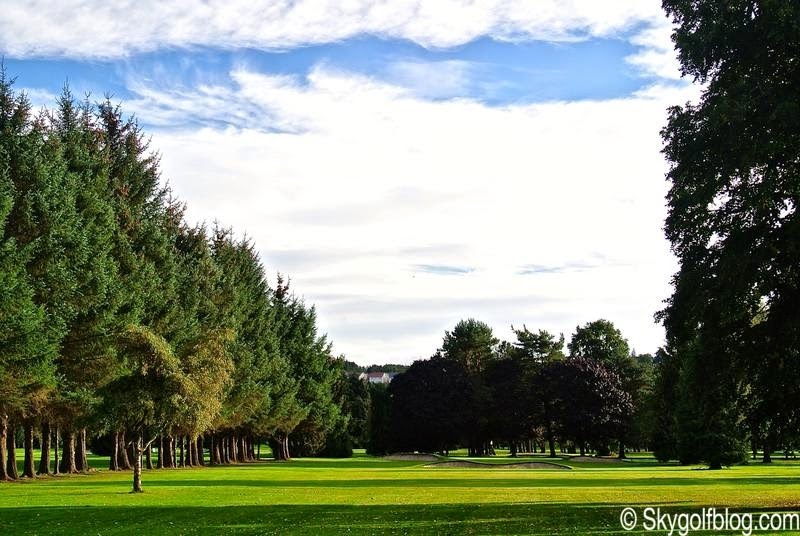 A picturesque layout located on Mocreiffe Island on the river Tay which runs through the city of Perth. 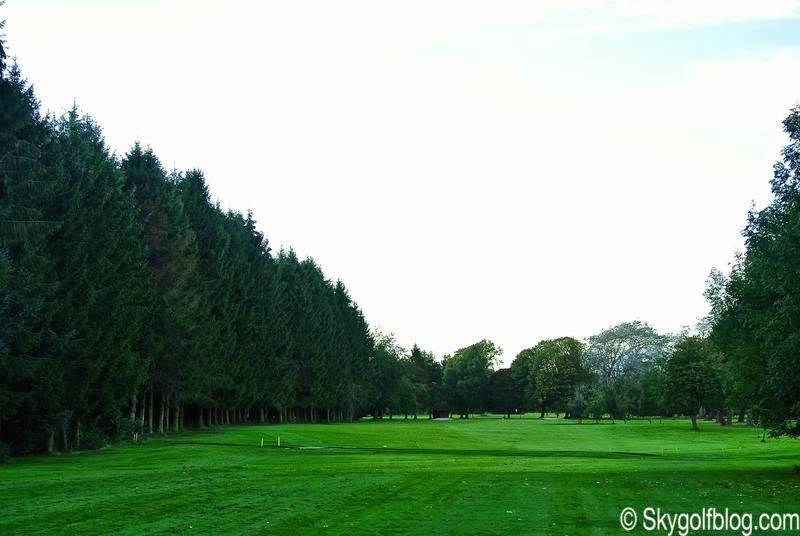 The course, built in 1897 and designed by Old Tom Morris, is a private layout where visitors are welcome (green fees £25 Monday to Thursday, £30 Friday to Sunday) accessible only on foot via a walkway on the rail bridge in Tay Street. 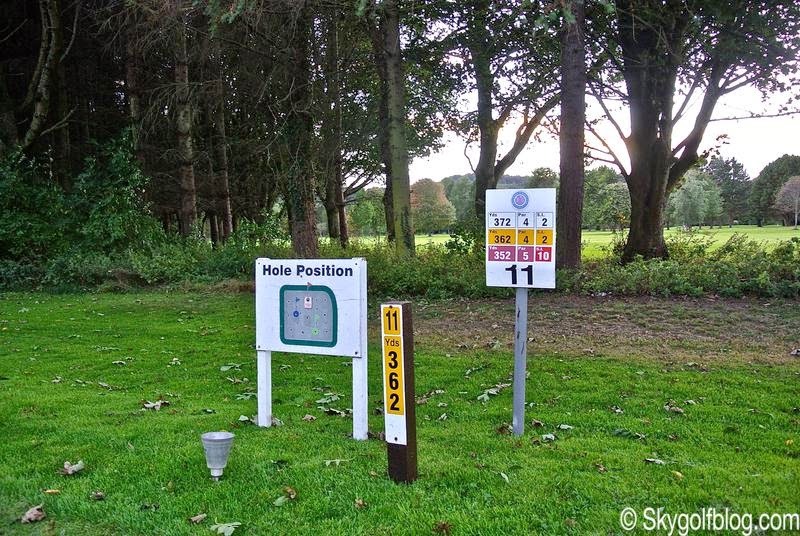 It is also the only golf club in the world that members or visitors cannot drive to. 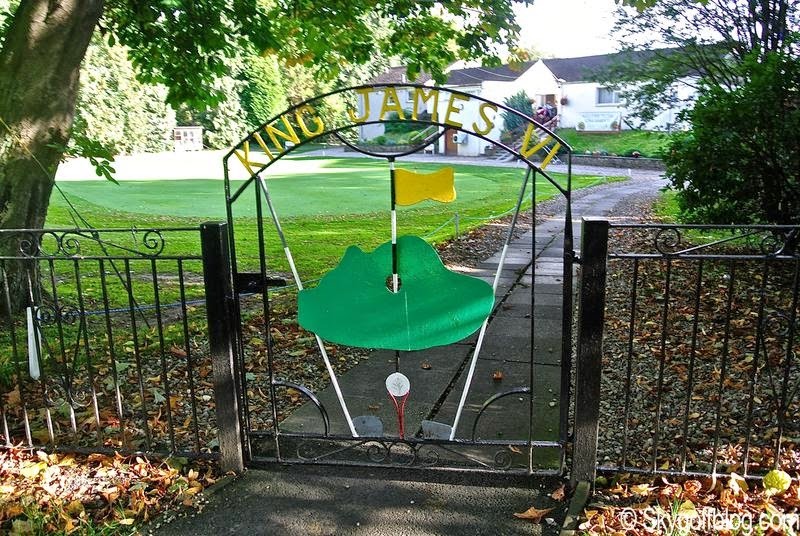 The King James VI Golf Club was established in 1858 and took its name from the tradition that King James VI of Scotland, who was later crowned King James I of England and Ireland, had as a boy learned to play golf on Perth. 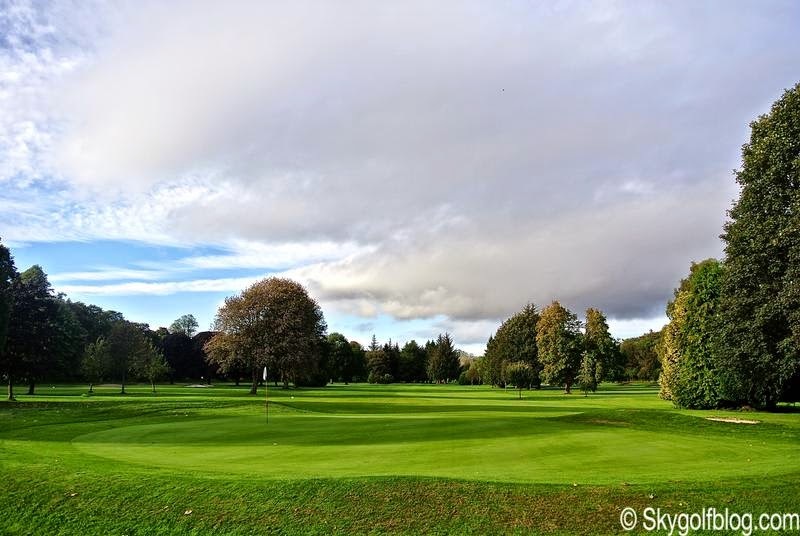 The club shared the 10-hole Perth's North Inch course with various other local golf clubs until 1897, when it moved to its current location on Moncreiffe Island. In March 1955 the old, wooden clubhouse was burned to the ground despite the heroic efforts of the local fire brigade to get fire-fighting equipment over to the site. This was a devastating blow, which destroyed many of the records and trophies from the early days of KJVI's history, to say nothing of valuable equipment belonging to individual members and the Club. The present day welcoming clubhouse, occupies the same site. 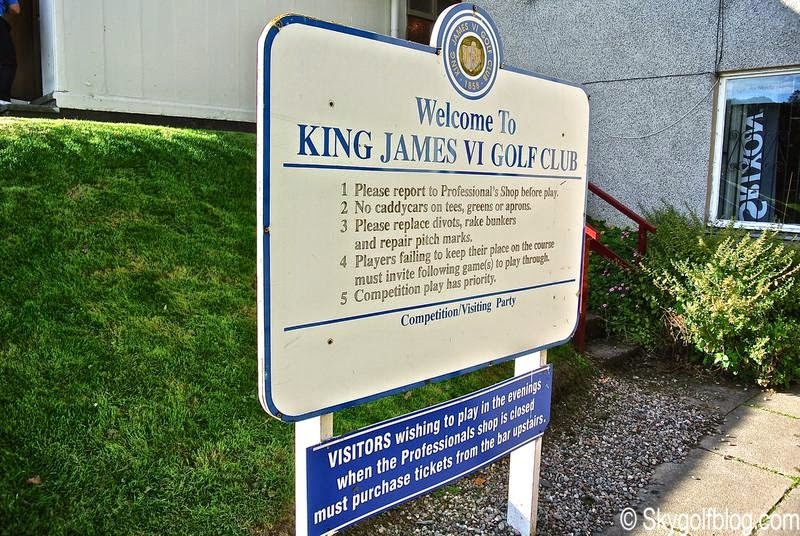 King James VI is a challenging and really fun to play 6038 yds par 70. 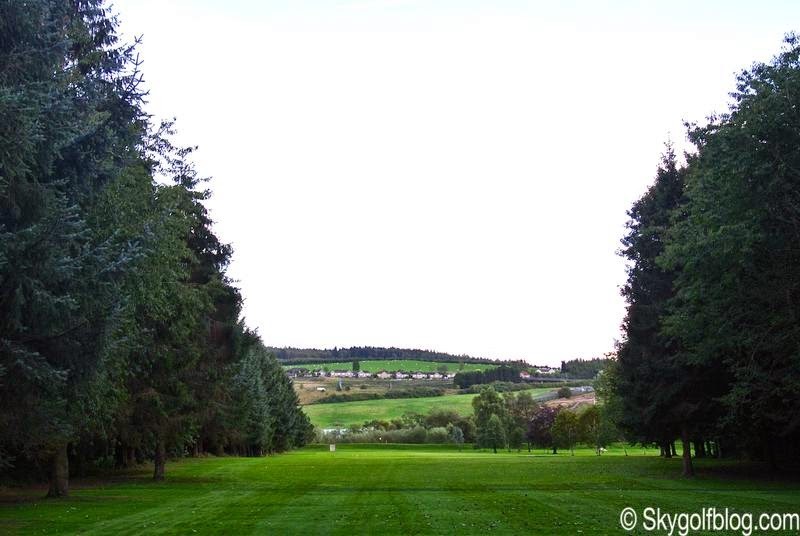 This parkland style course features a flat layout with narrow, tree-lined fairways, several bunkers and small greens. Even if The River Tay surrounds the course, water is not always obvious as trees line many of the banks. Like most early courses, King James VI has the ninth hole as the furthest away from the clubhouse. The first nine are still the 'out' nine, then you turn to play back 'in'. The first nine start with two easy straight par 4s and a 196 yds par 3 before challenging the hcp 1 hole, the longest par 4 of the course, a 474 yds monster. The only par 5 of the front nine is the 529 yds 8th, while the 9th is another long par 4 (433 yds) with small green protected by a water hazard in the front. Back nine start with a 342 yds par 4 before reaching probably the most picturesque hole of the course, the 372 yds 11th, named "Peter Campbell" a straight par 4, with an hidden and elevated green protected by a ditch. The 12th and 15th are the shortest par 4s of the course, both measuring 270 yds. The finishing hole 18th is a long and narrow par 4. 430 yds where the out of bounds that tuns down the left and trees on right are to be avoided before reaching the small green located in front of the clubhouse. 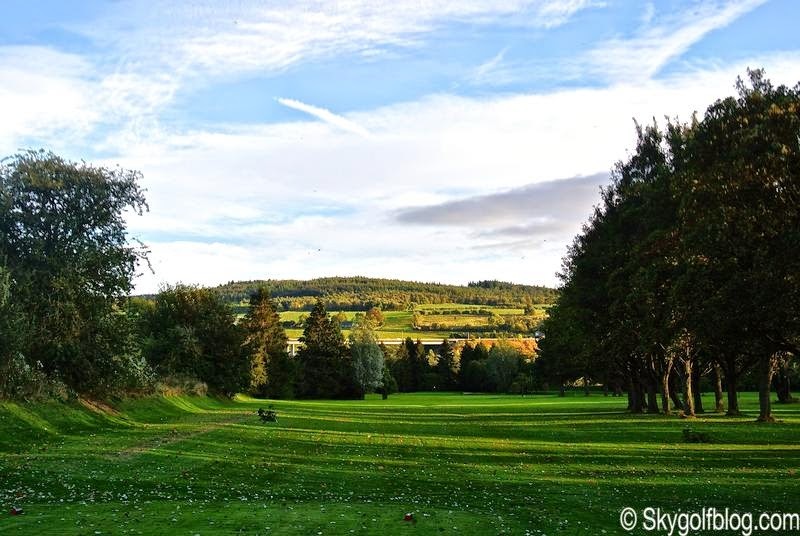 Playing King James VI Golf Club is a jump in the past, a rare opportunity to play an "Old Tom Morris" parkland course in one of the world's most spectacular settings.